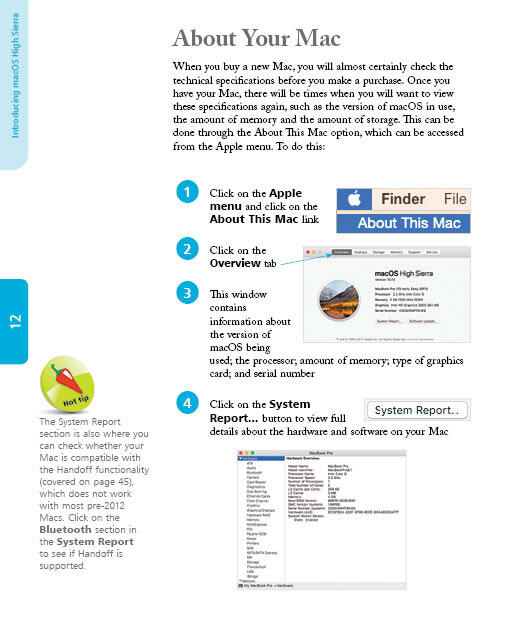 macOS is the operating system at the heart of Mac computers. The latest version, macOS High Sierra, builds on some of the innovative functions and level of performance that were introduced with the previous version, macOS Sierra, to provide a stylish, effective and powerful operating system for your Mac desktop or laptop computer. Multi-Touch navigation options for getting around in macOS High Sierra. 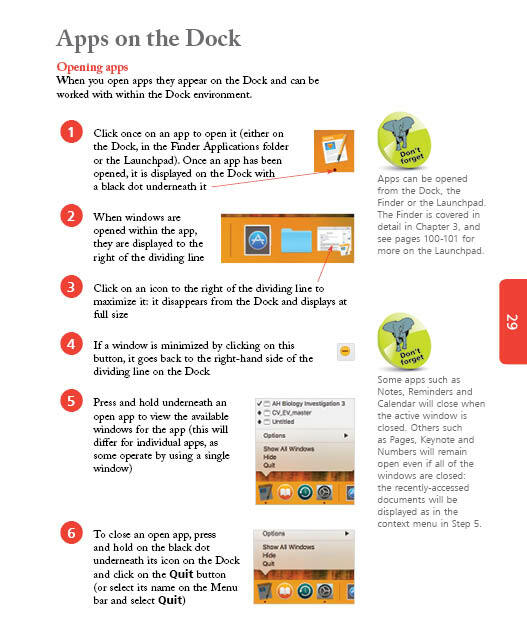 Working with and managing your apps. Productivity options on your Mac. Getting online with Safari, Mail, Messages and FaceTime. Managing your digital lifestyle for photos, music, video, books and games. The invaluable iCloud online function for backing up and sharing your files. 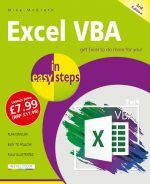 There is also a chapter on troubleshooting and keeping macOS High Sierra in tiptop shape. 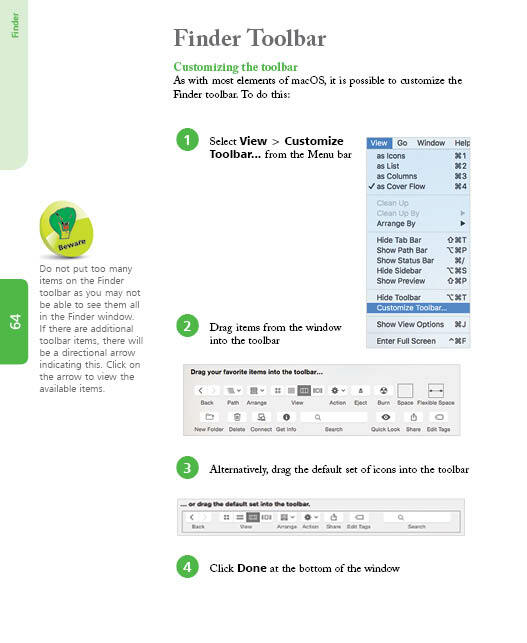 Internal enhancements designed to make your Mac more responsive and efficient. An enhanced graphics processor for the best graphics on a Mac yet. 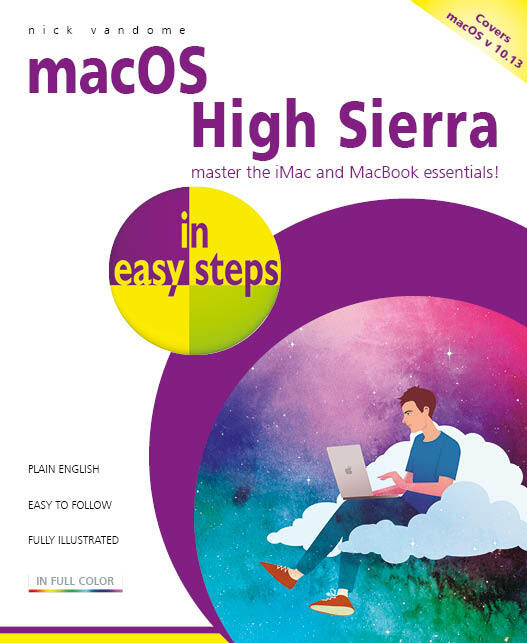 Whether you’re new to the Mac or just upgrading, use this book to master the essentials and then unleash the power of macOS High Sierra. 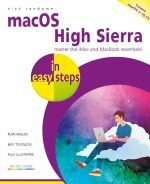 Covers macOS High Sierra (OS X 10.13), released September 2017.